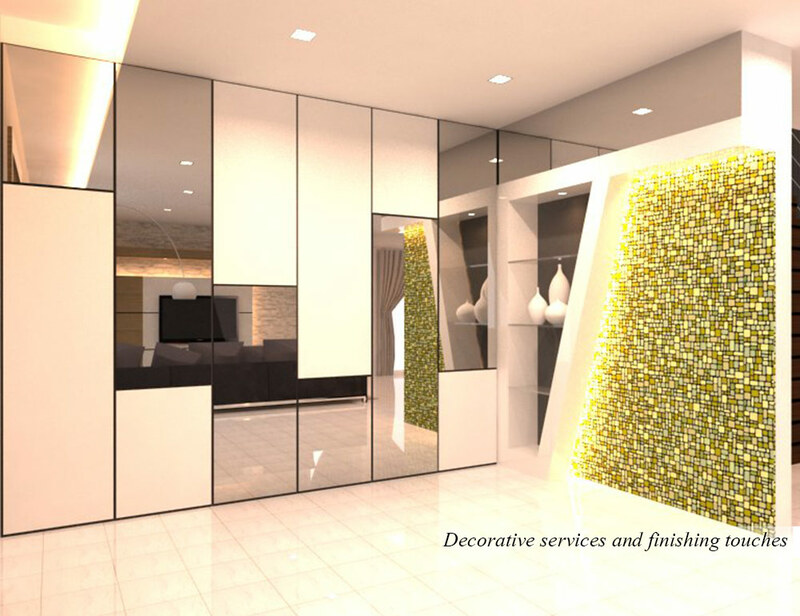 P2D Studio is a company that provides interior design for kitchen, wardrobe, and cabinet. 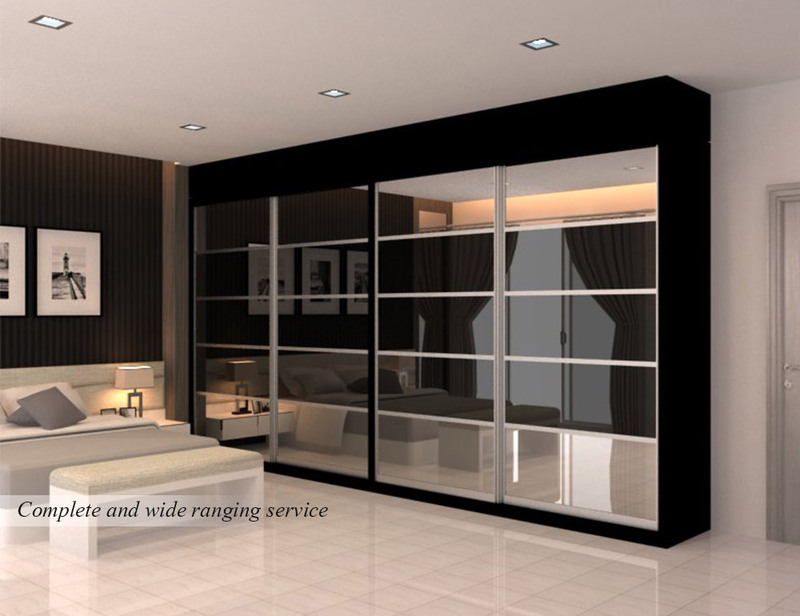 Our showroom is located in Butterworth, Penang. 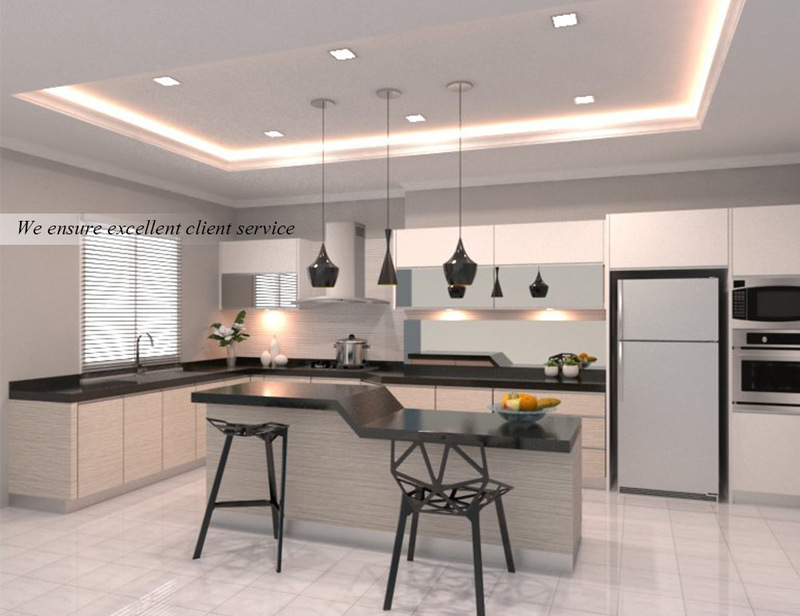 With many years of experience in kitchen designing, we are capable to create your dream kitchen. 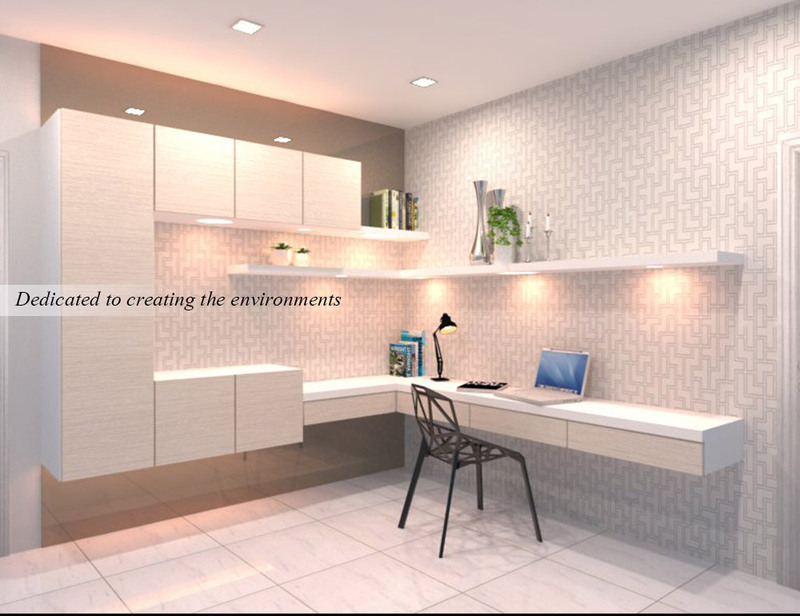 We will work our best to create a beautiful kitchen that will perfectly fit your lifestyle and budget.